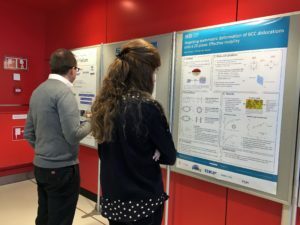 The international symposium “Nano and Micro Scale Damage in Metals” took place from 7 till 9 February at the Jaarbeurs in Utrecht. 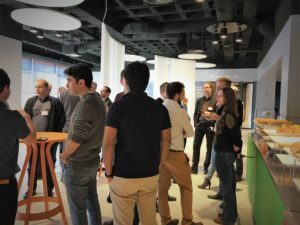 It were three days of intensive knowledge exchange, learning and networking with a total of more than 70 participants from 6 different countries. 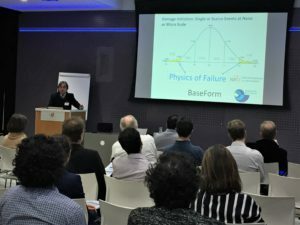 The initiative for this symposium originates from two running research collaborations coordinated by M2i: the FOM Industrial Partnership Program ‘Physics of Failure’, and the RFCS project ‘Baseform’ (RFSR-CT-2014-00017), in which universities and industry join forces to better understand the origins of damage and failure in steels. Topics included both experimental and modelling work on formability, hot tearing, fatigue, anisotropic damage and multi scale modelling. This Symposium was organized by TU Delft, M2i, FOM and Tata Steel and with the financial support of FOM and European Commission. It was a truly inspiring and informative event!